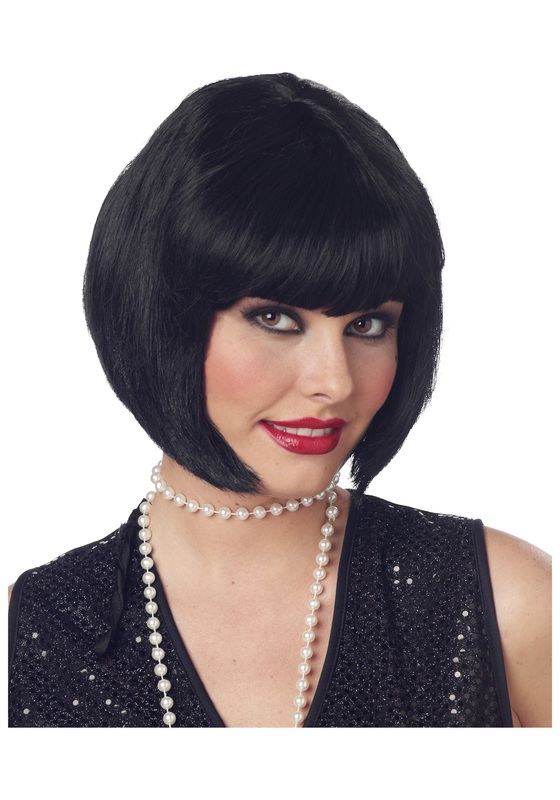 The picture made this wig seem like the perfect addition to my Halloween costume. However, when it came, it was not what I expected. It was frizzy, and didn't even look like the picture! It barely fit as well. I was very disappointed! A little shorter then I thought it would be. Wig was nothing like it looked, even after I combed it and put it on a wig stand for a couple days. It was terrible. I ended up not wearing a wig at all. This wig tends to crawl all over your head when it's on. It's pretty nice the first time you put it on, but it sheds horribly. I won't be wearing it with my costume. This wig has lots of hair to it. Very full! And the hair is soft. It wasn't as smooth as in the photo, but better than many wigs that come out of plastic bags!